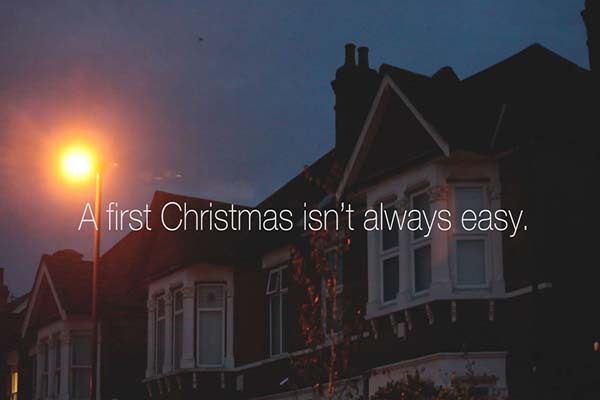 Watch the powerful and touching alternative Christmas advert produced by Shape History in aid of Shooting Star Chase, highlighting the importance of awareness and support at this time of year. The advert brings to life the story of the Barker family, who tragically lost their son, Matthias, after a battle with cancer. Matthias and his family came to stay at Shooting Star Chase’s Guildford hospice, Christopher’s, in November 2011 for five weeks until Matthias sadly died on 23rd December 2011. The family kindly donated images of Matthias to the film with the hopes that by sharing his story, it might bright the topic to the forefront of public consciousness and lend support to those going through similar situations. 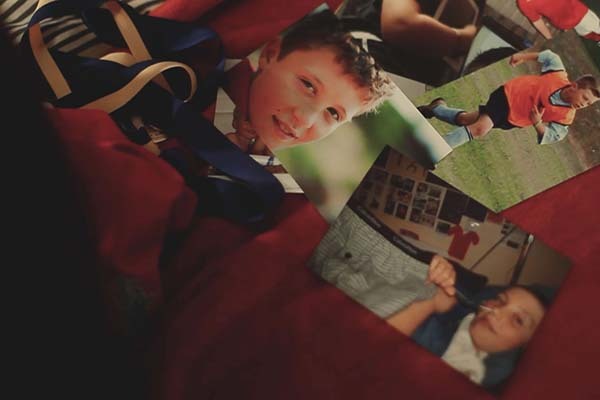 The film explores the themes of bereavement and the effect of personal loss, telling the story of a heartbroken father, struggling to come to terms with the passing of his son due to cancer. As the rest of the family attempt to support each other on the run up to their first Christmas without their son and brother, we see the impact of a family coping with grief and ultimately, how they come together. Read more about Matthias and his family’s story here.